Topic: Did we really land on the moon? Today we will prove that man did land on the moon. We land on the moon with Neil Armstrong in 1969. We will prove it with our arguments that there are evidence of videos, photos and the flag left on the moon by Neil Armstrong. We believe that we landed on the moon because millions of people watched it live on TV. We believe that we landed on the moon because we saw the astronauts put the American Flag into the ground. People believe that it is not true becausse the the flag was moving and there is no wind on the moon. It moved when the astronaut was putting it in the ground. We have proof that we landed on the moon from the Rover, as you can see in the videos. 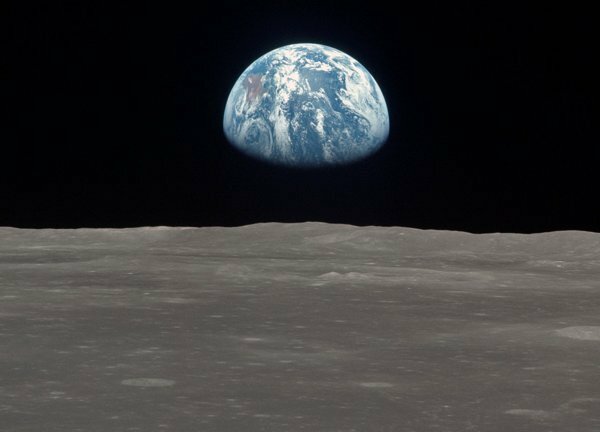 No dust came up because moon dust stays on the surface, but on earth the dust would have came up but it didn’t because of the moon environment. Neil Armstrong said “One small step for man, one giant leap for mankind” when he stepped on the moons surface. There is lots of evidence that shows what happen and we have outlined it above. We have examples of moon rock testimony for the astronauts and the rockets and technology to prove it did happen. The Eagle has landed and the astronauts got back safely. In conclusion we believe we did land on the moon. 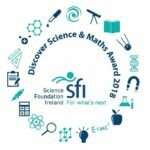 Our team are going to prove to you that Neil Armstrong did not land on the moon. Based on the evidence that the team will provide for you in the following arguments. The first fact I have is that there were no marks from the jet blast, and also in the photos taken by the crew their were no stars in the background. The spacecraft and the moon Rover were able to move without any gravity. How is this? I don’t think we landed on the moon because Neril Armstrong was asked to put his left hand on the bible and swear that he walked on the moon but he didn’t. He just said “I can’t do that” and backed away. 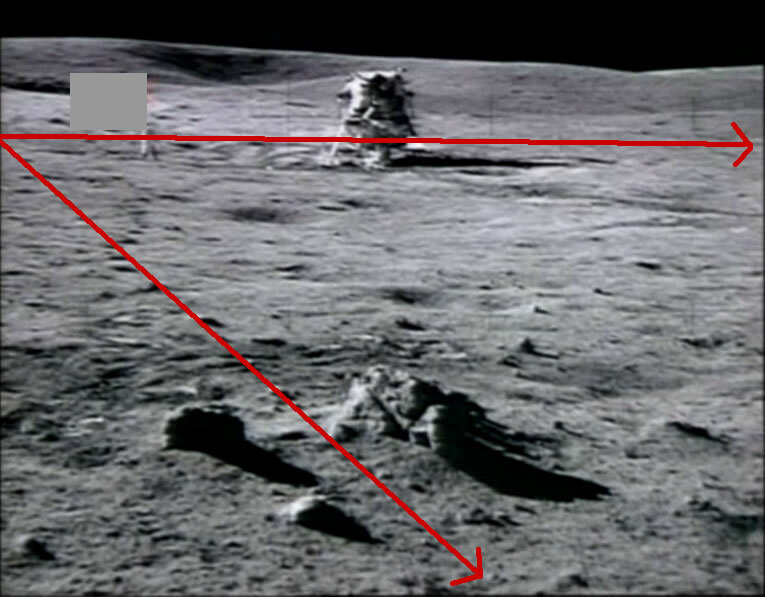 Also in this photo there are man made marks on what the government say are moon rocks. 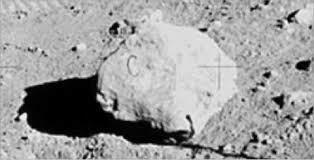 I have proof we did not land on the moon because how could there be a rock with the letter C on it and there were no stars on any photos, shadows went in two directions, also when they were driving the hills never got closer, they stayed the same size. Can we really trust the United States government. In conclusion, the evidence our team has given you, should place a big doubt in your mind about how false the first moon landing looks. You now have the facts we have given you and it is up to you to make up your own mind, not forgetting the USA are movie and secret experts and they own Area 51.